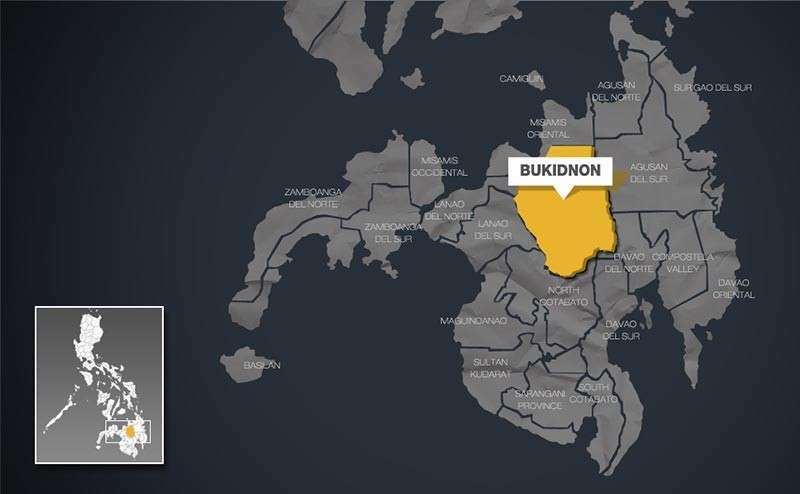 TWO human rights advocates in Cagayan de Oro City were reportedly brought "forcibly" by government soldiers to a military camp in Bukidnon on Monday, February 11, for supposed questioning over their alleged links to the New People’s Army (NPA). A certain Captain Lorefel Judaya, an intelligence officer of the army's 1st Special Forces Battalion (1st SF), brought Gloria Jandayan and her daughter Gleceria Balangiao to the 1st SF Battalion camp in Manolo Fortich town. The Rural Missionaries of the Philippines-Northern Mindanao Sub-Region (RMP-NMR) said Balangiao is their lay worker and a member of the Panday Bulig, a provincial chapter of the Citizens Disaster Response Center (CDRC). Jandayan is a barangay health worker of Barangay Macabalan, the point person of Makabayan Party-list to assist beneficiary patients in Northern Mindanao Medical Center (NMMC) and also a member of the Gabriela Women's Party. The group said Jandayan was first brought to the Barangay Hall for questioning on the allegation that she is a medic of the NPA. She was later informed that she needed to be brought to the 1st SF Battalion camp in Bukidnon for further questioning. Balangiao came to the defense of her mother and the two reportedly refused to go with the military when the latter failed to produce a warrant. But Judaya was reportedly insistent on bringing Jandayan, prompting Balangiao to accompany her mother to ensure her safety. The group said as of 10:30 a.m., Balangiao was able to send a message that they were being held at the 4th Infantry Division in Patag and their phones were about to be confiscated. No one has been heard from them since the last message. Human rights group Karapatan in Northern Mindanao condemned the incident and the continuing crackdown against legal personalities advancing human rights. Karapatan spokesperson Father Allan Khen Apus said they fear that the two rights defenders would be branded later as "surenderers" or be tagged as NPA leaders just like the six Lumad and peasant activists arrested earlier. "Sa atong latest nga nahibal-an gidala sila Gloria ug Gleceria sa 4ID uban sa usa ka kagawad pero dili na nato sila ma-contact kay basin gi-confiscate na ilang cellphones," Apus said. "Basin makurat na lang ta nga pag-surface nila mahimo napud silang mga NPA leader sama sa ilang gihimo kang Datu Jomo ug kang tatay Ireneo ug sa MOFA4 mao na atong gikabalak-an," he added. 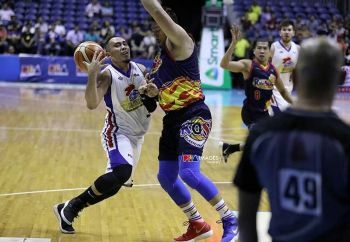 Apus said the military and the barangay officials have agreed that the two must be brought back home after the questioning not later than 24 hours. However, the group said based on history and experiences of those requested for investigation were never returned on time, and either slapped with trumped up charges or presented as rebel surenderers. "These events are lucid follow-ups from Duterte's directive to proceed with the crackdown on the progressive organizations, whom he accused as legal communist fronts," Karapatan said. "Under the Duterte's administration, hundreds of activists' lives were pitted to grave and in prison. This atmosphere of utter disregard for human rights renders people like Gloria and Glyceria vulnerable to such attacks," the group added.